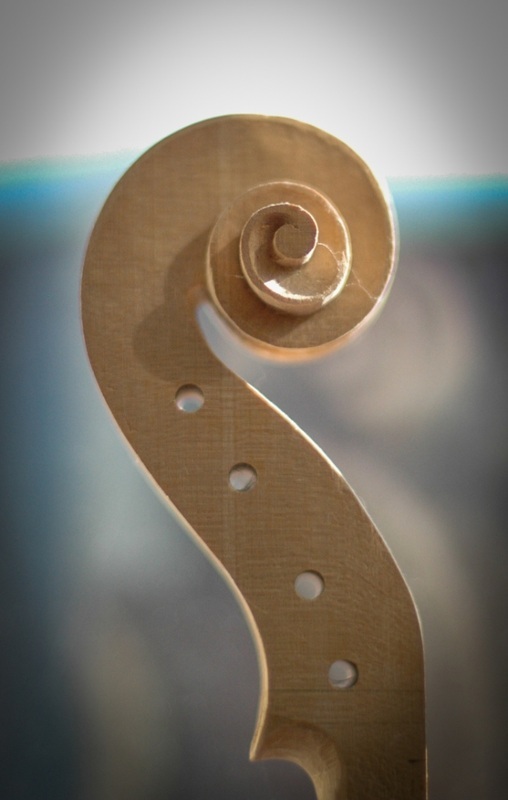 Stamell Stringed Instruments (established in 1989) is a full-service shop specializing in violin family instruments. We offer the highest quality rental instruments for beginning through intermediate students and a wide variety of professional-level instruments for the demanding player nationwide. Our experienced and knowledgeable staff is always available to handle anything from the smallest repair to the most extensive restoration. 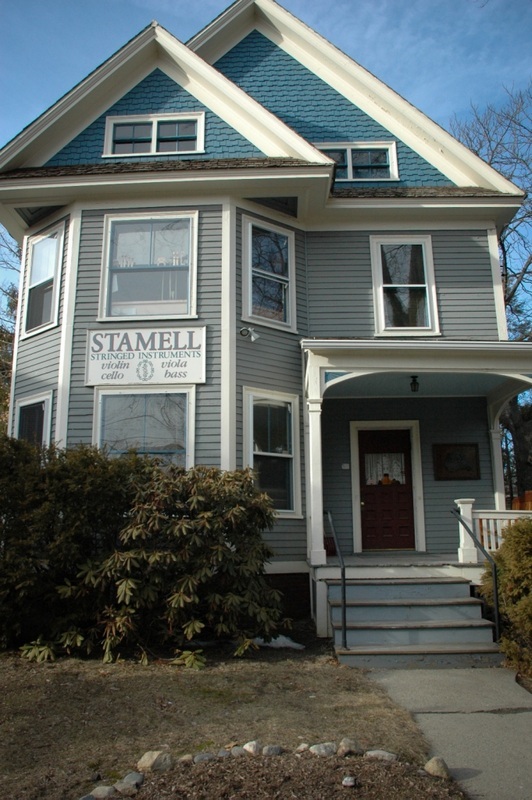 Stamell Strings is conveniently located in Amherst, MA and Poughkeepsie, NY and make frequent weekly trips to Connecticut, and surrounding areas. We also ship instruments all over the country! 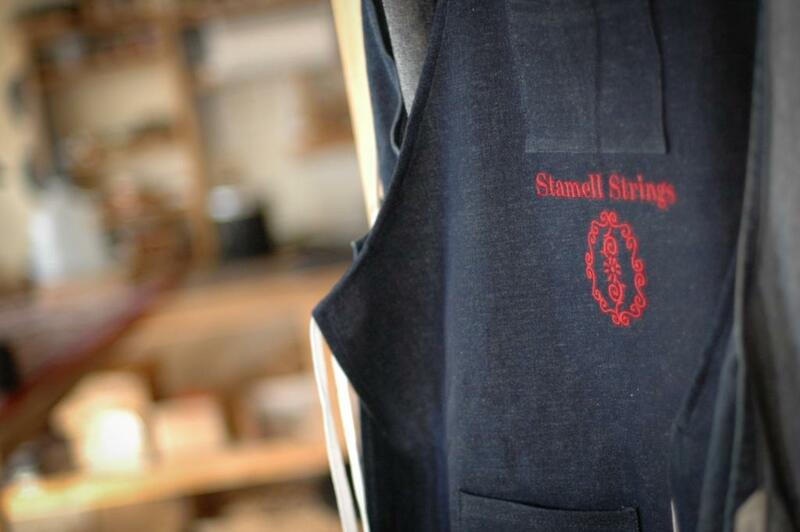 Providing a quality instrument at the right price is what makes Stamell Stringed Instruments the right choice. When you rent from us, you are assured of an instrument that is well set up, fully insured, with excellent service, and all the support needed to be successful. 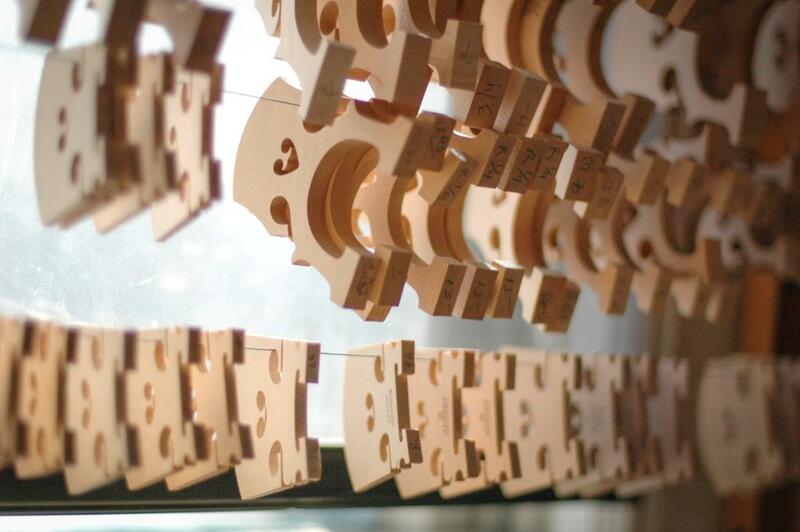 Stamell Stringed Instruments has shop locations in Amherst, Massachusetts and Poughkeepsie, New York, ensuring convenient and timely service. Both of our locations are open for walk-ins and appointments Tuesday through Saturday. We make regular trips to participating schools in New England and beyond. Please contact us for more information. We ship instruments anywhere in the USA. You have the choice to have the instrument on hold for you to pick up at one of our shop locations, delivered to one of our participating schools, or shipped directly to your home (shipping fee applies). The string family of instruments is well suited for all ages from the youngest child to the aspiring adult beginner. Instruments are available for rent as small as 1/16 all the way through full size. All of our rental instruments are carefully prepared for optimal playability and tonal response. includes top quality strings (Thomastik Dominant, Pirastro Tonica, or D'Addario Helicore). All of our bows are strung with natural horsehair. Advanced and better rental instruments are available for an additional fee. We offer Better and Select Rental Packages for the advanced and serious student who requires the versatility of an excellent instrument (upon availability). Please contact us at info@stamellstring.com to inquire. Changing to a larger size does not require an extra fee. We can exchange sizes with you in the same way in which we initiated the rental - via shop, shipping, or school drop off. Insurance is included with all rentals from Stamell Stringed Instruments. Insurance covers broken strings, normal wear and tear, open seams, loose fingerboard, peg adjustments, broken bridge or bridge adjustments, sound-post adjustments, bow re-hair and repair, gluing, and normal maintenance, and theft. In the case of damage, we may repair your current rental or exchange your rental. Please note that insurance is not valid outside of the U.S., or in the case of gross negligence on the part of the customer. Broken strings are replaced free of charge with rental quality strings. *Insurance is only in effect if your rental account is current. If your account is overdue, you are responsible for any damage, loss or other cost related to repairing the instrument. Rental Customers receive 15% off all accessories and 10% off strings and Suzuki materials. You can purchase many of our accessories in-store or online. USE YOUR RENTAL EQUITY TOWARDS AN INSTRUMENT PURCHASE! About our Equity Program: Each year that you rent from Stamell Stringed Instruments, you accrue equity at the rate of 100% of the first year’s rental fee, 60% of the second year and 20% of each additional year, excluding tax and insurance. Your equity may be applied toward the purchase of any grade of instrument for sale*. Our equity program benefits all levels of players, from the beginning student to the advancing player who is ready to own a fine instrument. 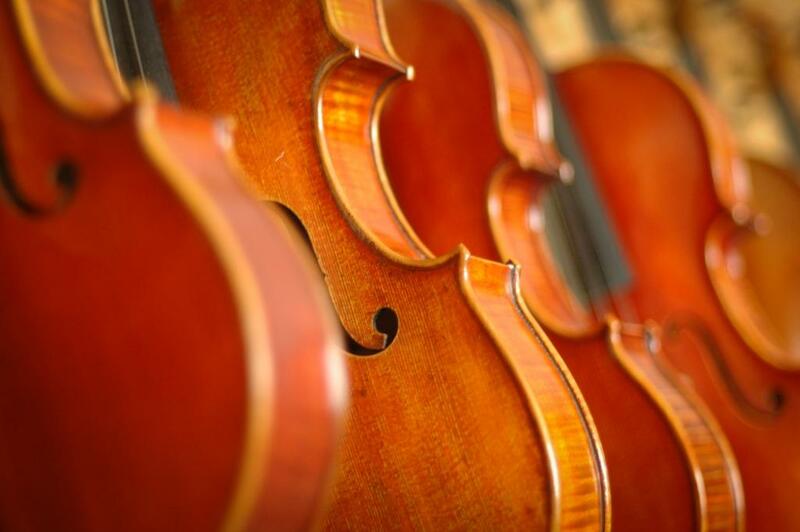 *Equity can only be applied to the same class of instrument (violin, viola, cello, bass - i.e. if you rent a violin, you can put your equity toward a violin) that is being rented. Equity may not be used to purchase rental outfits, bows, cases, or consignment instruments. Equity is valid for 1 year after the return of your rental. Please note: We will need an active credit card on file at all times (Visa, Mastercard, Discover). Upon receipt of payment, contract, and approval, an instrument will either be on hold for you to pick up at one of our shop locations, delivered to one of our participating schools, or shipped to your home (shipping fee applies).